Naked Society is a transparent design brand that focuses on interior design, created from the idea that the aesthetic should be a melting pot of equal amounts Scandinavian purity, great handicraft and colorful Africa. The founding philosophy of Naked Society is, quite simply, that our company brings love and care to all aspects of our ventures. Naked Society develops products in a strong design univers from a creatively experimental view that consistently wishes to challenge and exchange traditional production methods with meticulous expertise within artisanal processing. Naked Society´s design perspective lifts recycled materials into the food chain of the product. The idea of recycling raw materials came on one of our numerous travels to Africa: Tanzania, Kenya og Uganda, where we experienced the surplus stocks of Western textiles firsthand. Our production is based in Denmark og Africa. Naked Society´s products are primarily produced from natural materials, for example pearls, sisal cow horn, hard wood, bamboo as well as locally weaved fabrics. However denim as a recycled material plays the biggest role in our designs. Denim is a resistant original raw material, available in numerous unique blue nuances. We admire the thought that the raw material contains a kaleidoscope of hundreds of extraordinary stories across all layers of society an cultures. Naked Society is founded by designer Alexandra Winther Høeg. 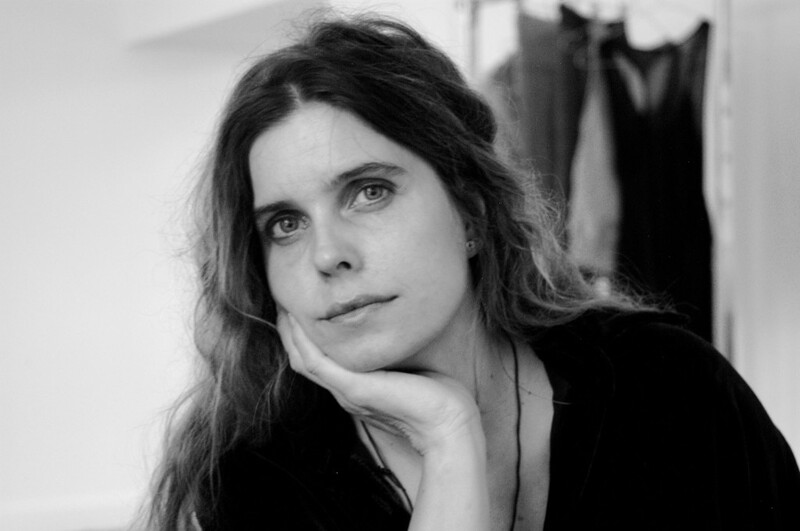 Alexandra graduated as a fashion designer from The Danish Design School(Royal Danish Academy of Fine Arts, School of Design) in 1992 and have since worked as a conceptual designer.